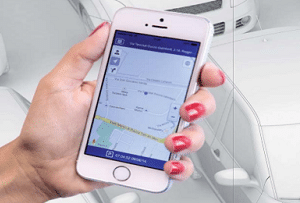 We can supply and fit state-of-the-art GPS tracking solutions and immobilisers for most makes and models. 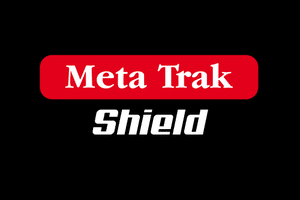 With useful everyday features such as battery monitoring alerts, tow away notifications, driver score profile, journey history and live google traffic info, the Meta Trak app is a useful everyday tool. ​These features give you control over the location of your asset via the in built GPS transmitter and the information you want to receive from it. Options for 1 or 3 years subscription are included in the cost, and with a 3 year warranty on the hardware as standard, you can be sure your investment is covered. ​We offer very competitive re-subscription rates and the ability to swap the unit to a new asset if required. 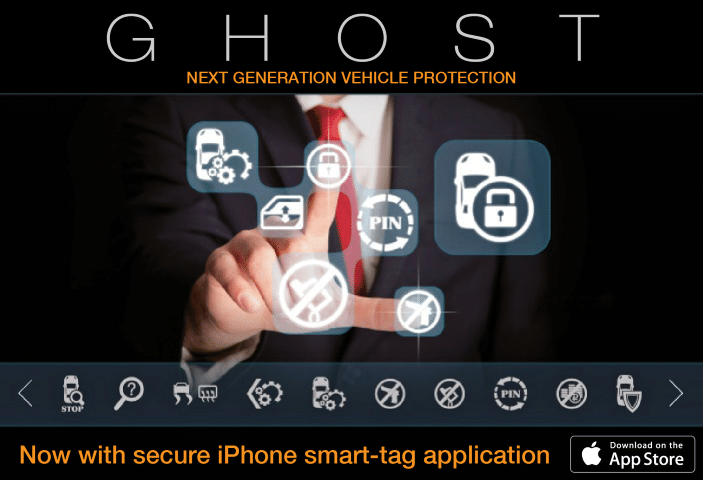 Get in touch today and we’d be happy to recommend the best car security for your requirements.